Begin by making some basic but important tweaks before turning to the fundamentals and moving to hangars, shoes and accessories. Then, if you're feeling ambitious, finesse the details with some impressive finishing touches. Place a step stool in your closet. 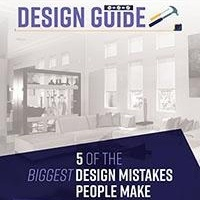 You'll be more likely to store – and retrieve – items up high with this one important commodity at your disposal. 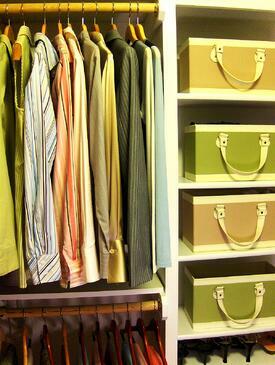 Put an old dresser or armoire in the closet to provide storage space. Empty your closet and place your clothing on the bed. You'll be able to see everything better and also decide whether the item is worth keeping and returning to the closet (and taking up space). Group your clothing first by season, separating lightweight items from warmer items. Then create another division, separating casual slacks, tops and blazers from their dressier and work counterparts. Arrange these multiple groups by color, progressing from light to dark. With a better view of everything you own, you'll be in a far better position to see exactly which closet upgrades are most worth your while. 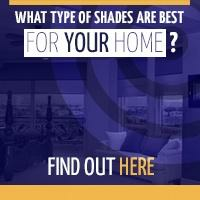 Make your first move toward ensuring you have enough of the proper hangars. Padded hangars for delicate items and heavy-duty wood hangars for tailored clothing will help all of your investments preserve their proper shape. For the closets with windows - A new shade from Polar Shades. With sun sensing and motorized options you can protect your clothes from the fading of the sun from anywhere. 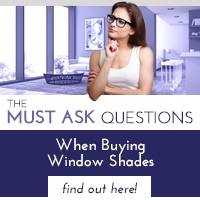 When you call Polar Shades for a consultation, a window expert will measure your windows and show you the many styles available to you. Polar Shades knows: like a well organized closet, a stylish window shade is another fantastic upgrade bringing out the elegance of your home. 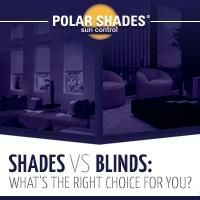 Call Polar Shades at 702-260-6110 for a free in-home consultation.